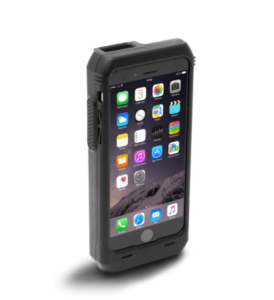 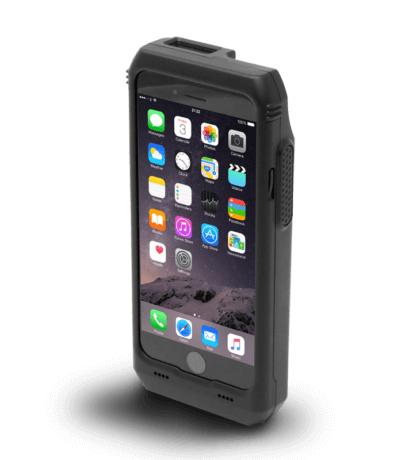 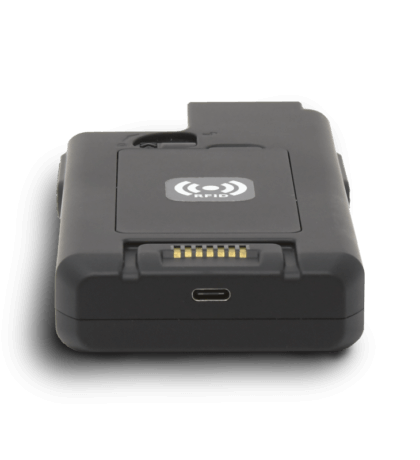 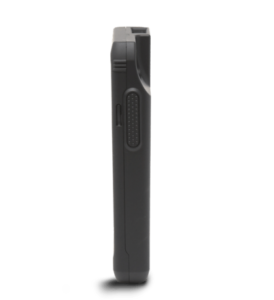 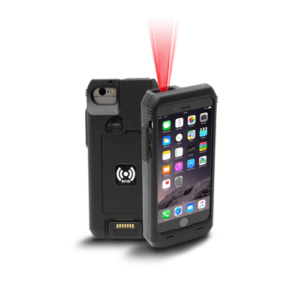 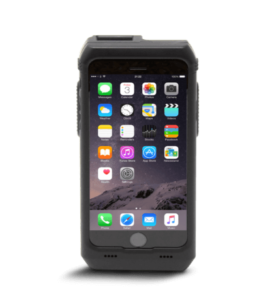 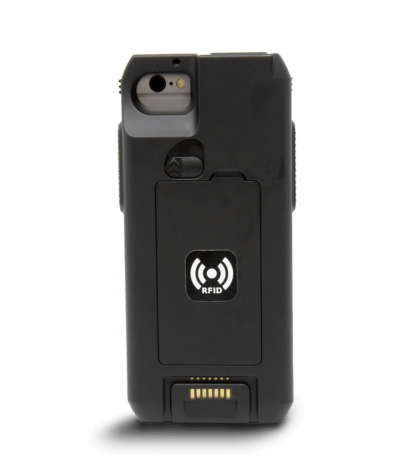 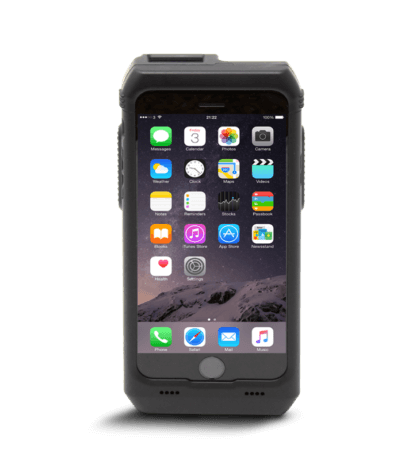 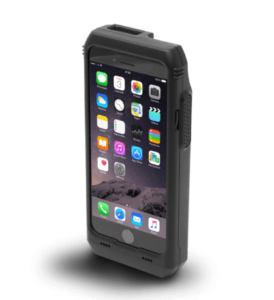 Linea Pro 7i is a compact, industrial grade (IP66), high-performance barcode scanner, designed to operate with iPhone 7 & iPhone 8 and compatible with iPhone 6/6s. 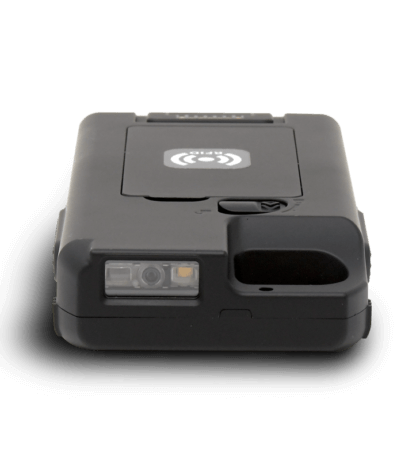 Extremely fast and reliable scanning capabilities are paired with high capacity hot-swappable batteries make it suitable for deploying in the most demanding enterprise environments. 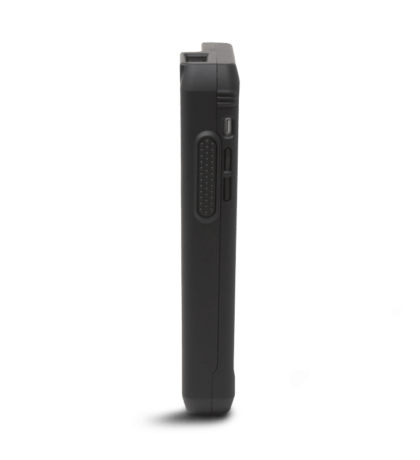 The new enhanced industrial-grade design, high performance scan engines, replaceable battery, additional scan button and USB Type-C connection make Linea Pro 7i the most advanced and powerful iOS barcode scanner and the perfect tracking solution. 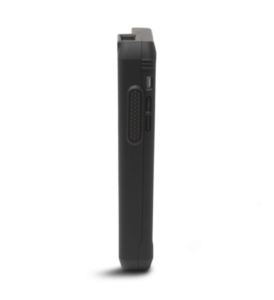 Interleaved/Matrix/Industrial and Standard 2 of 5, Codabar, Code 93/93i, Code 11, MSI, Plessey, Telepen. 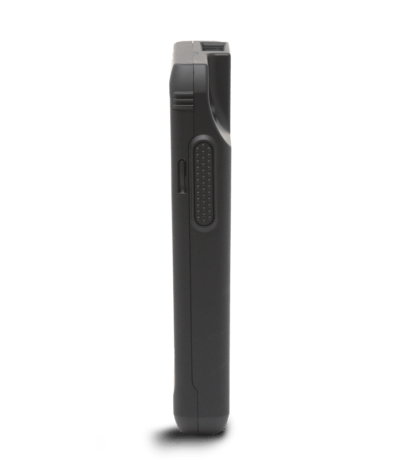 Postal codes2D symbologies: Data Matrix, Reversed Data Matrix, PDF417, Micro PDF417, Codablock, Maxicode, QR, Aztec, GS1 composite codes.